This is very economical unit widely used for melting Gold, Silver and Other Nonferrous Alloys for Casting, Ingot or Shot Making. It features a Digital Temperature Controller which maintain a preset pouring temperature. Graphite Crucible of 1 Kg., 2 Kg. and 5 Kg. capacity to be placed in melting chamber. 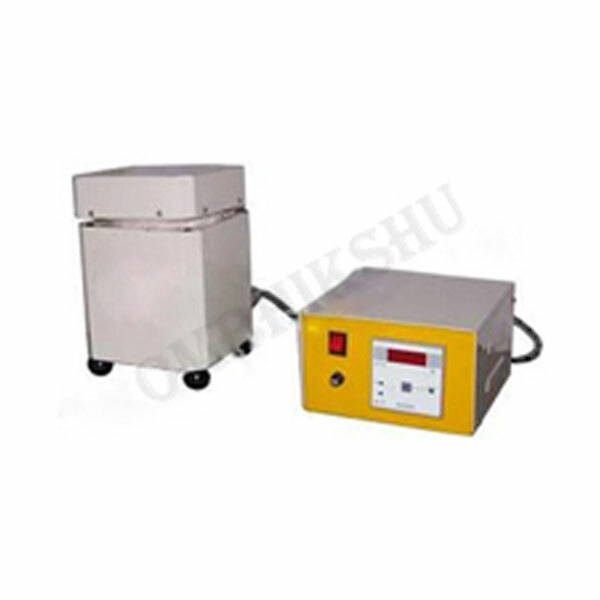 We supply this furnace with 1 Carbon Stick for Pouring the metal, a Special Tong to remove crucible from melting chamber and one crucible.